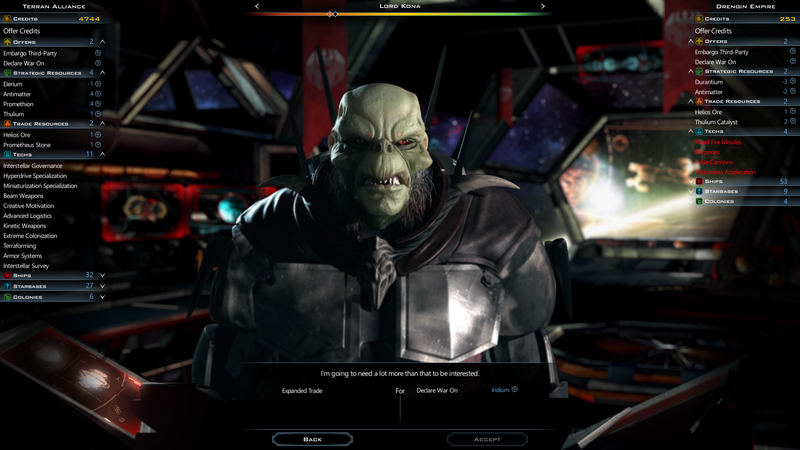 Great work Stardock! Always appreciate all the free content! By any chance did we get any sorting options in the ship design list? Simply being able to sort by name, hull size, cost, time would be great. Thanks for the new addons. TY for your efforts. Well done. 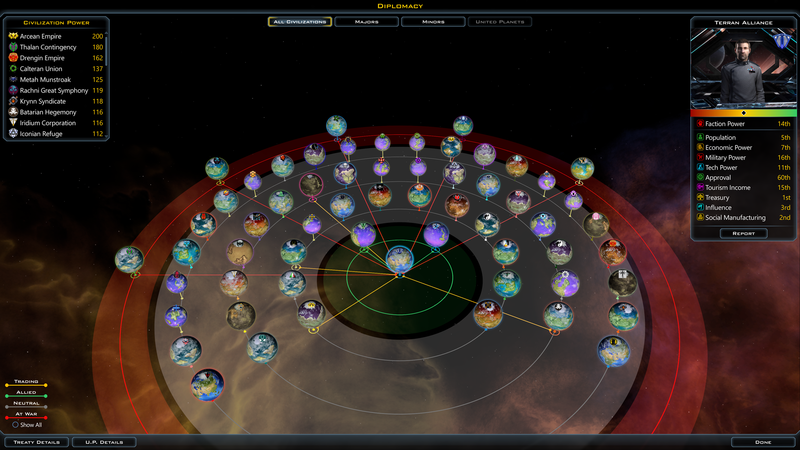 Although I am still hoping for an option to show a list of uncolonized planets, like we had in GalCiv2. Any chance that will still come in a future update? Most excellent, will have to dive into this, when the evening catch up with the present, somehow. You are the best! 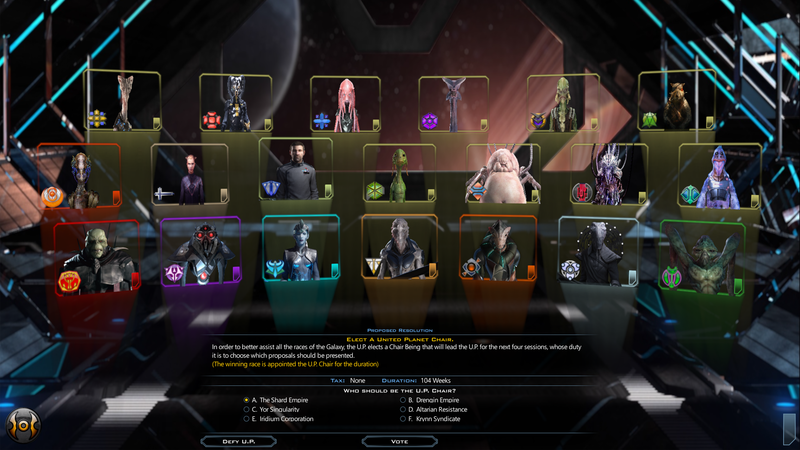 Was the precursor colony events bug also addressed per chance? If we 'Opted-In" for 1.7, do we need to do anything to ensure we update to the official release? Thank you Seilore, what is the procedure to do that? When I attempted, the bar read: "None-Opt out of all betas." I was unable to change anything. Does that mean the beta is gone? When I start the game, it reads version 1.7. Sounds like you're good. You could click on verify game cache if you want to be sure. Sometimes/oftentimes Steam will still say "opt in patch" even though you aren't currently using the opt-in, Don't ask me why, just file it under Steam Gonna Steam. If you are worried that you aren't on the latest version, check the actual GC III app in your steam folder. If it says 1.7.0.16, you're good to go! 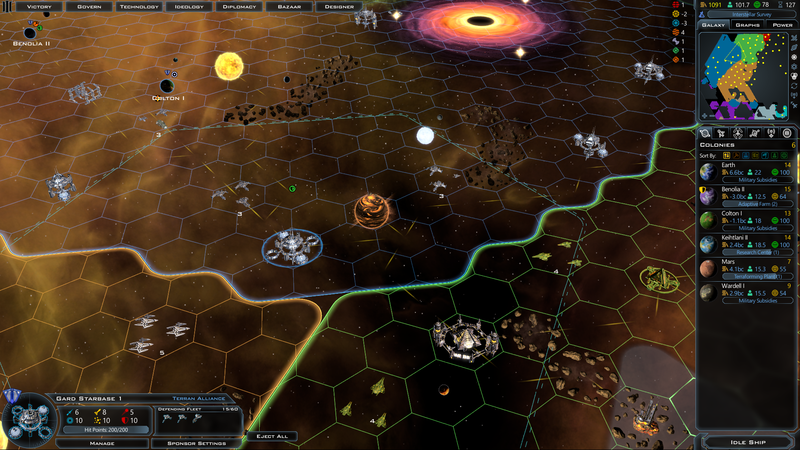 I am enjoying Gal Civ III and the recent update has brought many improvements. 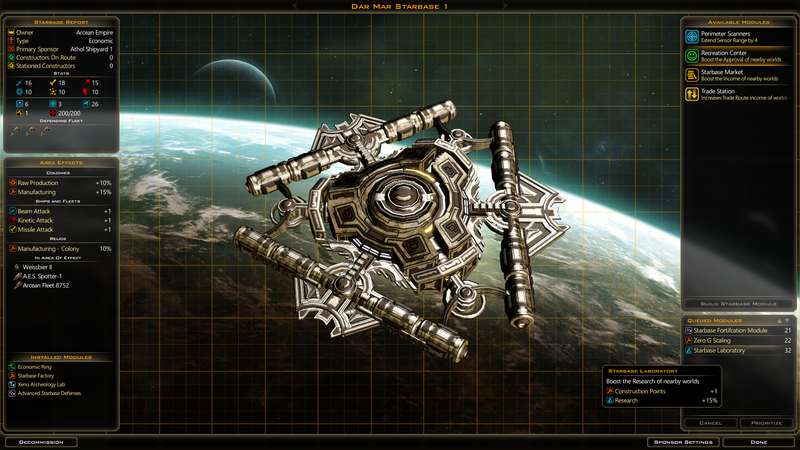 But there is one thing that I miss about Gal Civ II that never made it's way into GCIII and that is Ship Crew XP. For those that do not know what I am talking about, Ship Crew XP is this: when one of your ship engaged in a battle and won the crew would gain experience points. After a few battles the crew would gain a level and after many battles they would gain many levels resulting in extra hitpoints for that ship. This is not unrealistic as any military veteran knows that battle harden veterans develop instincts, quicker reaction time and reflexes that give them quite an advantage over raw recruits. 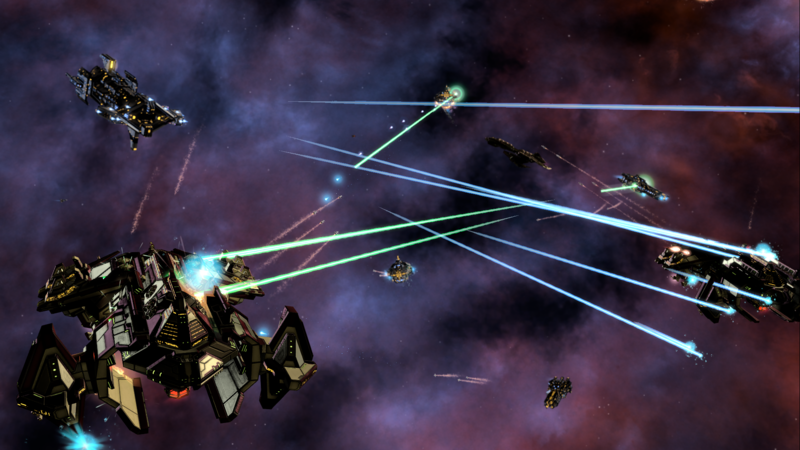 In the game it meant there was an entire strategy around developing and utilizing veteran ships. I eagerly await the return of ship XP. I agree completely gterhune. It really added to the immersion for me. I love anything that adds to my feeling of "ownership" in the game. I really miss the Arnorian ships that popped up from time to time. Bring back the killer porcupine ships!!!!!!!!!!! +1 to the ship levels request. Its fun to choose to risk a ship to give it the option of gaining experience.